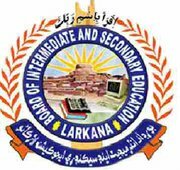 Board of Intermediate and Secondary Education Larkana was established as separate body in 1995 through the Sindh Boards of Intermediate and Secondary Education. This Board has the power to organize, regulate, develop and control matriculation and Intermediate Education within its jurisdiction. At present time of its jurisdiction the areas are Larkana, Shikarpur, Jacobabad, Dadu, and Khairpur. 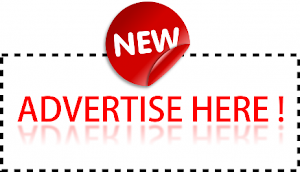 CLICK HERE to check out more educational boards of Pakistan.